Ruth Buck, of FIRST Robotics Competition (FRC) Team 4911 CyberKnights, will represent King‘s Schools at the Pacific Northwest District Championship April 5-8, 2018, where she will compete for the opportunity to represent the team at the World Championships later that month. Ruth, a junior at King's, competed at a local event hosted at Mount Vernon High School and has advanced as a Semi-Finalist to compete with other academically competitive students in the FIRST program. 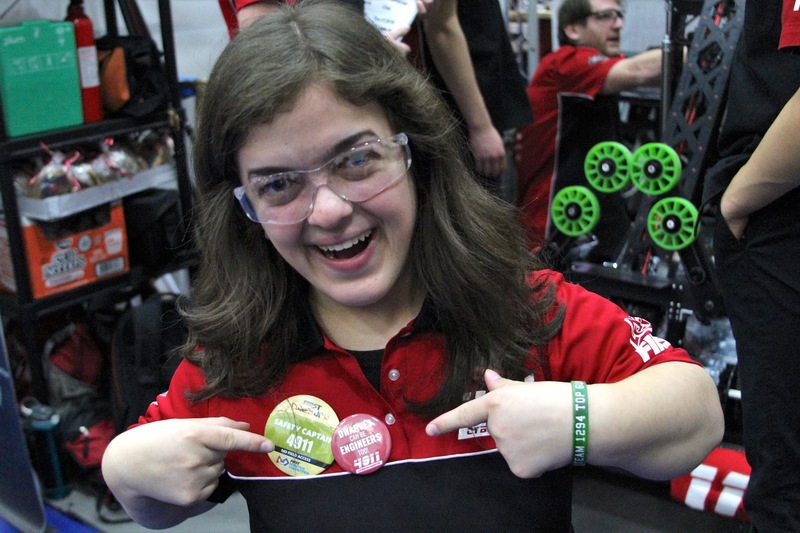 The FIRST Dean’s List Award is awarded to a current student leader who has led their FIRST Robotics Competition team and communities to increase awareness for FIRST and its mission while achieving personal technical expertise and accomplishment, and who will be great leaders of FIRST’s ever-growing student alumni. Ruth has served to expand the dreams and potential of other students around her. 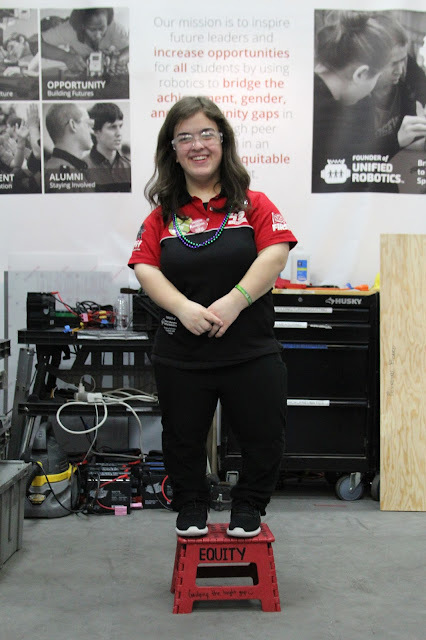 As a Little Person at four feet and two inches tall, she pushes through academics and robotics with courage, even when hardships come her way. Since starting her career in FIRST, she has found a place in her community that helps her develop traits she never knew she would have. The CyberKnights seek to inspire an interest and passion for science and technology while preparing students to become industry leaders in tomorrow’s competitive global marketplace. The King’s High School’s award-winning robotics program serves as an educational community within King’s Schools as well asFIRST ® Robotics. FIRST (For Inspiration and Recognition of Science and Technology) is an organization that seeks to further education in STEM (Science, Technology, Engineering, and Mathematics) fields and provides an environment in which students can grow academically and acquire skills vital to their professional development such as an exceptional work ethic and problem-solving skills. The CyberKnights serve as the founding team of King’s Robotics, a group of FIRST Robotics Competition, FIRST Tech Challenge, FIRST Lego League, and FIRST Lego League Jr. teams. 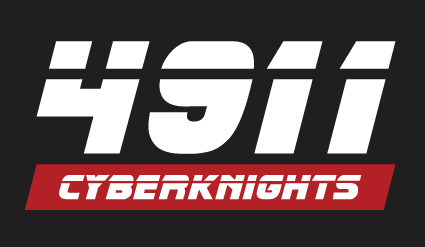 In its endeavor to successfully embody FIRST values and goals, the CyberKnights seek to create a team culture that sustains their community for years to come. From team recruitment, developing student leaders, maintaining a gender-equal team, serving as FIRST ambassadors in outreach, collaborating with each other in a student-lead environment and asking corporations to support them as the next generation of leaders, the CyberKnights strive to be an organization of people impacting the world for FIRST.